Available free for the iPad. Character art and walk cycle provided by Lisa Oestricher. Additional UI elements created by SNK IT Solutions. 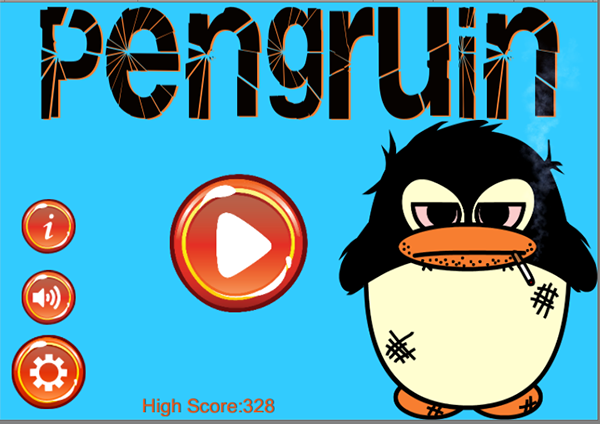 I made this game while teaching my students the basics of the Unity 2D engine. I showed them how to build the game from start to finish. Derrick has moved back to Antarctica, after half a decade of living in Altoona, KS. All he brought with him were his bazooka and bad attitude. Help Derrick navigate the "treacherous" terrain by jumping over piles of snowballs and blowing up snowmen with his trusty bazooka. Derrick has moved back to Antarctica, after half a decade of living in Altoona, KS. All he brought with him were his bazooka and bad attitude. 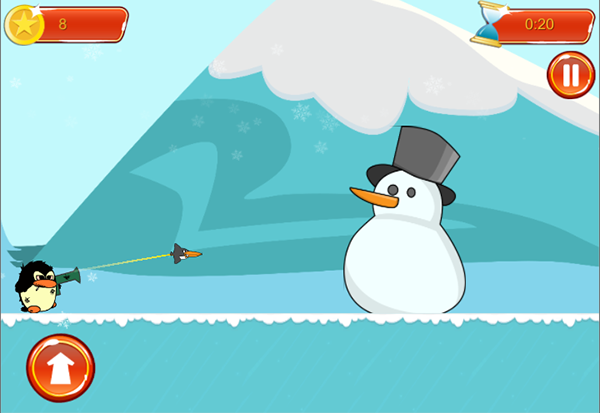 Help Derrick navigate the "treacherous" terrain by jumping over piles of snowballs and blowing up snowmen with his trusty bazooka.